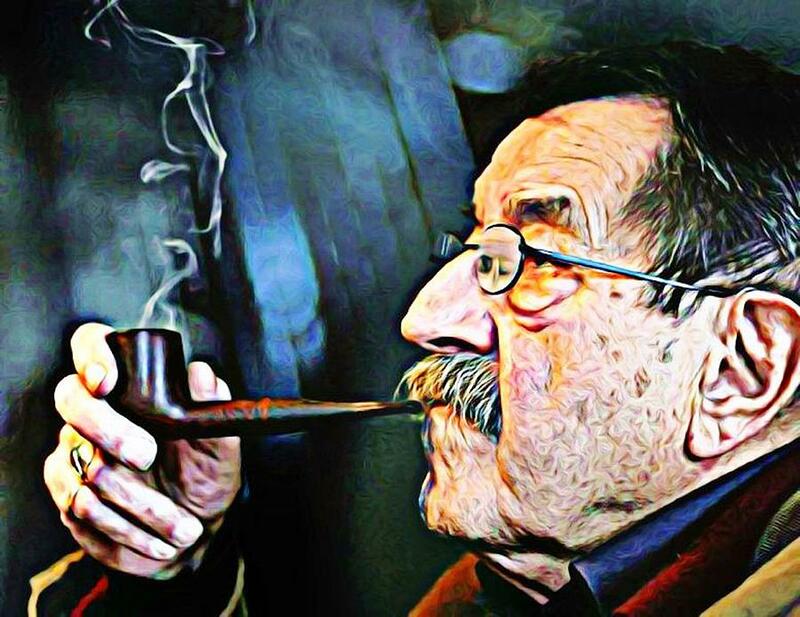 Today, the 87 year-old German Nobel prize-winning writer Günter Grass died in Lübeck. The New York Times wrote a great obituary for this envelope-pushing, controversial artist. It is suspected, a bomb is being built. The verdict of “anti-Semitism” is familiar. Why though have I stayed silent until now? From accepting this fact as pronounced truth. And also us, to be helped. This entry was posted in Literature, National Poetry Month, Poetry and tagged Günter Grass, What Must Be Said. Bookmark the permalink.